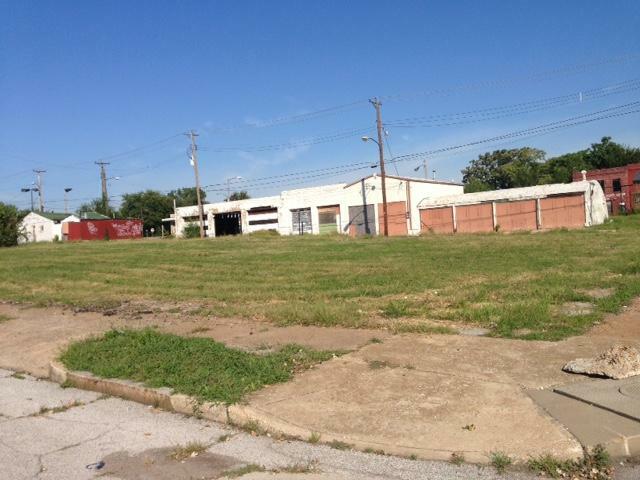 Developer Paul McKee owns quite a bit of land within the Old North neighborhood on St. Louis’ north side. But a deal between McKee, the Old North Restoration Group, and the city’s land bank could soon change that. Earlier this summer the Old North Restoration Group asked an aldermanic committee that McKee release about 65 parcels to the neighborhood before receiving tax incentives for a grocery store and gas station. Within days McKee and the neighborhood group met. "I’ve always said to [Old North] that I would love for you to have our properties so you could develop over here, because it’s not our intent to develop on the east side of North Florissant," McKee said. The developer said over the years a few land swap plans had fallen through with the group. Then this summer the city’s land bank, the Land Reutilization Authority, got involved. McKee's Northside Regeneration owns most of the block at the corner of Benton and Blair Streets in the Old North neighborhood. "What we did is worked out a very elegant agreement with LRA that if they could find equivalent area inside the Northside Regeneration boundary, I would do an even swap with them," he said. In other words, in exchange for the parcels in Old North, the LRA will give Northside Regeneration the same amount of land within the redevelopment footprint. "There are continued conversations back and forth. All parties are amenable to getting the deal done, it’s just working out the details," said Otis Williams, executive director of the St. Louis Development Corporation. That includes determining exactly which parcels LRA will give Northside Regeneration in return for the Old North parcels. So how will Old North Restoration Group benefit? Board president Travis Sheridan said the LRA is giving the neighborhood group an exclusive option on the 65 parcels. He said that will help the neighborhood make better development plans and keep speculators out. "It’s just an opportunity to allow the neighbors to do a little more grassroots development and at the same time to do larger planning for the entire footprint," Sheridan said. Both Northside Regeneration and the Old North Restoration Group have signed a memo of understanding. The LRA is expected to take the matter up later this month to finalize the deal. 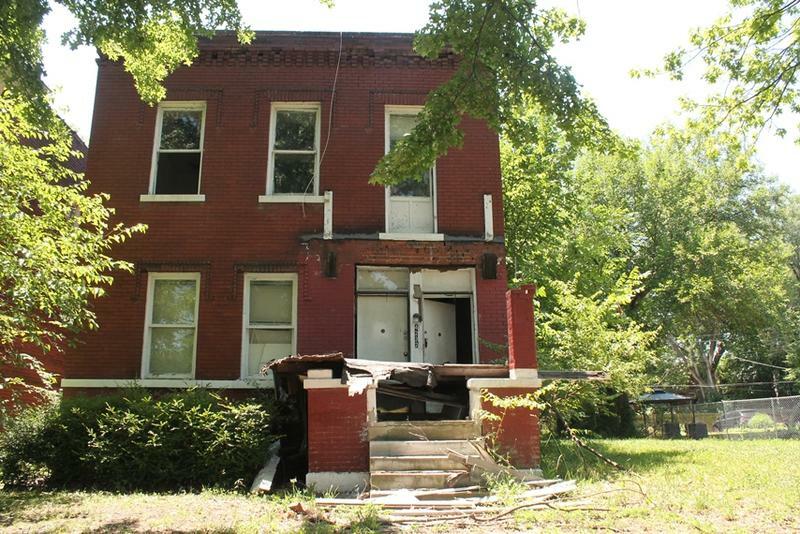 The Land Reutilization Authority owns more than 11,000 parcels in the city of St. Louis. It’s a land mass roughly the size of Forest Park. St. Louis has the distinction of having the oldest land bank in the country, created by a Missouri state statute in 1971. It was a response to St. Louis’ quickly shrinking population after reaching a height of 856,000 people in 1950. 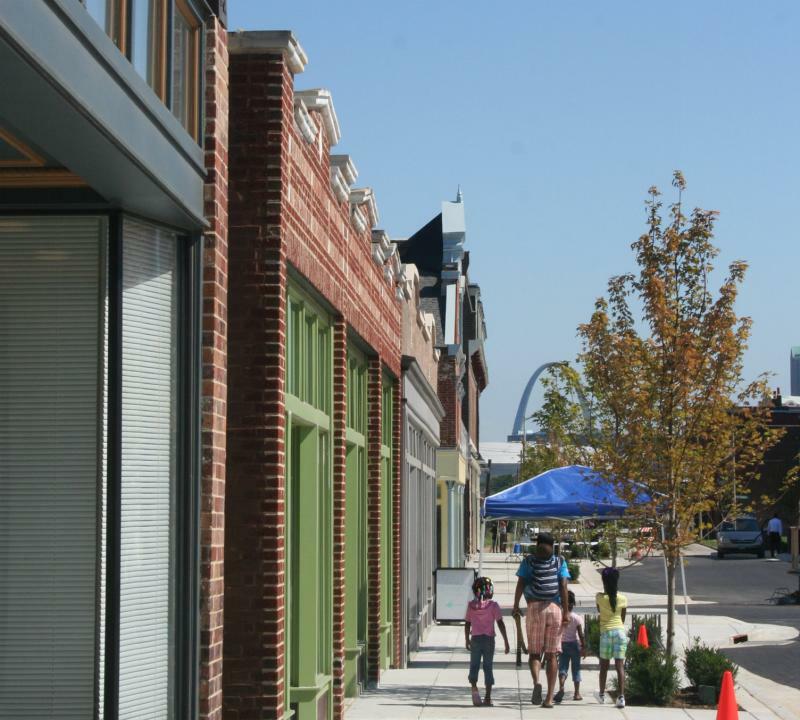 Developer Paul McKee is finally using the Tax Increment Financing approved years ago by the city of St. Louis. The Board of Aldermen approved a bill on Friday to release $2.8 million in TIF for infrastructure around a proposed grocery store and gas station McKee announced in March. It’s the first time McKee has sought to use any of the $390 million TIF first approved in 2009 for his massive Northside Regeneration project. Conversations about the Old North St. Louis neighborhood are starting to center around more than Crown Candy. Make no mistake, the chocolate malts at Crown Candy remain as delicious as ever, but other things are happening in the neighborhood bordered by Palm Street on the north, Cass Avenue on the south, Howard Street on the east, and North Florissant on the west. To get an idea of what is happening we talked with families who live there as well as the head of the neighborhood association and people involved with Washington University's Land Lab.